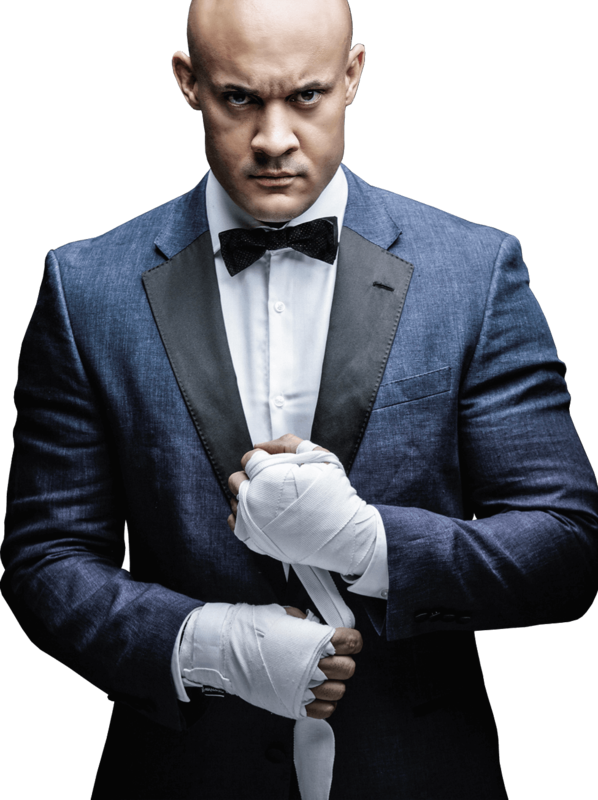 We give the sport of mixed martial arts what it deserves: The class and luxury of boxing, the raw excitement of professional MMA, and the extravagance of a black-tie gala into one can’t-miss event. Our events also honor those who have dedicated their lives and sacrificed everything to revolutionize combat sports. Previous SMASH Honorees have included Martial Arts and Action Icons Dolph Lundgren and Steven Seagal, Hollywood Icons Mel Gibson, Mickey Rourke, and Lou Ferrigno, UFC Hall of Famers Tito Ortiz and Chuck “The Iceman” Liddell, Boxing Legends Freddie Roach, Earnie Shavers, and “Sugar” Shane Mosley and Brazilian Jiu-Jitsu Legend Rigan Machado.